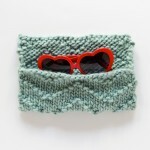 This toasty cowl is great for blustery winter walks! It’s bulky enough to stay up around your chin on its own, but won’t totally suffocate you as you wear it. 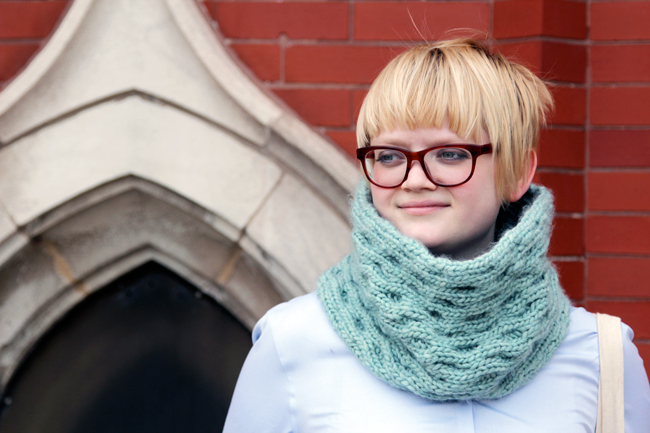 An everyday accessory, you can wear this reversible cabled cowl all winter long. 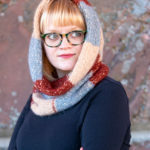 The nice thing about reversible cowls when you’re in a rush: you won’t need to waste an extra second of your morning routine figuring out which which way to wear your neck warmer! Notes: While the finished cowl is reversible, the first row worked on this pattern is on the wrong side. 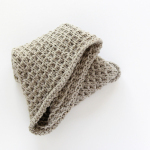 This pattern uses the provisional cast on and kitchener stitch to join ends. If you’re new to these techniques, click the links to go to my tutorials for each. Repeat rows 1-8 until your cowl reaches your desired length, then join your cast on and working ends with a grafting/kitchener stitch. Weave in ends to finish. 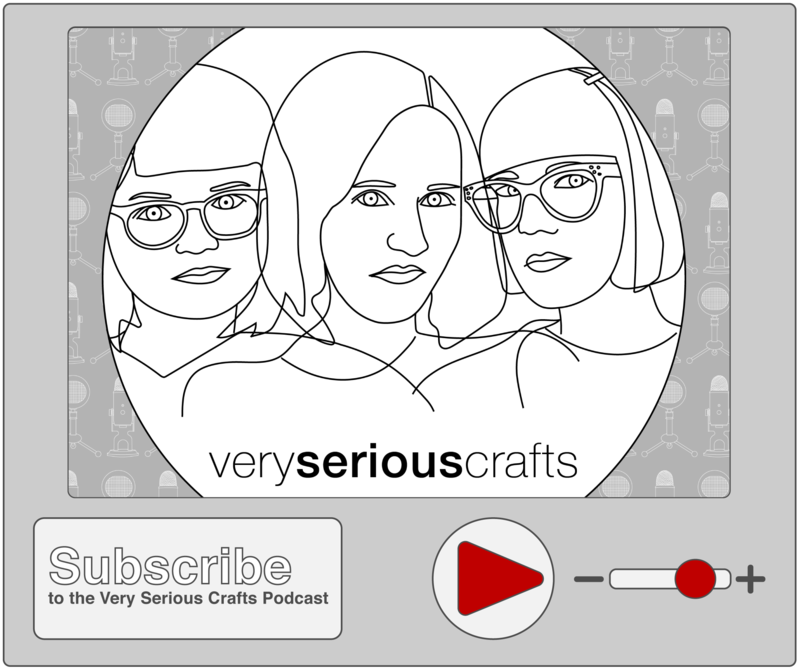 I’ve gotten several questions about how to do the cables. To help keep things clear for new cable knitters, I’ll direct you to these video tutorials I made featuring right and left leaning cables for right and for left handed knitters. Could you explain further how you do the cable for the low tide cowl. Is the cable needle held in front of work in back of work? 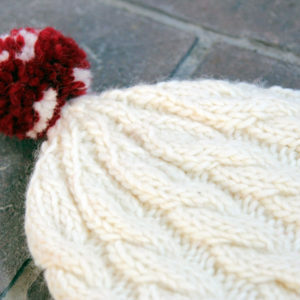 Do you put 2 stiches on then knit 2 and purl 2 from the cable needle and vice versa? Thank you. for LC do you put 2 stitches on the cable then p2 stitches and then k2 from cable? RCx2 – slip 2 (purl) sts on cable needle and hold to back of work, knit next 2 sts, slip sts from cable needle back to left needle and purl them. LCx2 – slip 2 (knit) sts on cable needle and hold in front of work, purl following two sts, slip sts from cable needle back to left needle and knit them. Many thanks for your very clear explanations! I’ll give it a try when I’m done with the faux woven one. Thanks again! Did you block this cowl?